Aron Nimzowitsch Opening: : Player(s): Aron Nimzowitsch Born in Russia in 1886, Aron Nimzowitsch is considered one of the most influential players and theorists of all time. Nimzowitsch left to chess a completely new way to look at the game: his ideas went on to clash with those of the most important theorist of the era: Siegbert Tarrasch. Concepts such as overprotection of the pieces and pawns under attack, control of the center with pieces instead of pawns, blockading of opposing pieces, and prophylaxis were a huge step ahead in the game's theory and the general approach to it. Nimzowitsch is the author of "the" chess book, that has been studied by generations of chess players, and is still thought to be one of the best chess books ever written: My System. Several chess openings and variations are named after Nimzowitsch, the most famous being the Nimzo-Indian Defense (1.d4 Nf6 2. c4 e6 3. Nc3 Bb4). 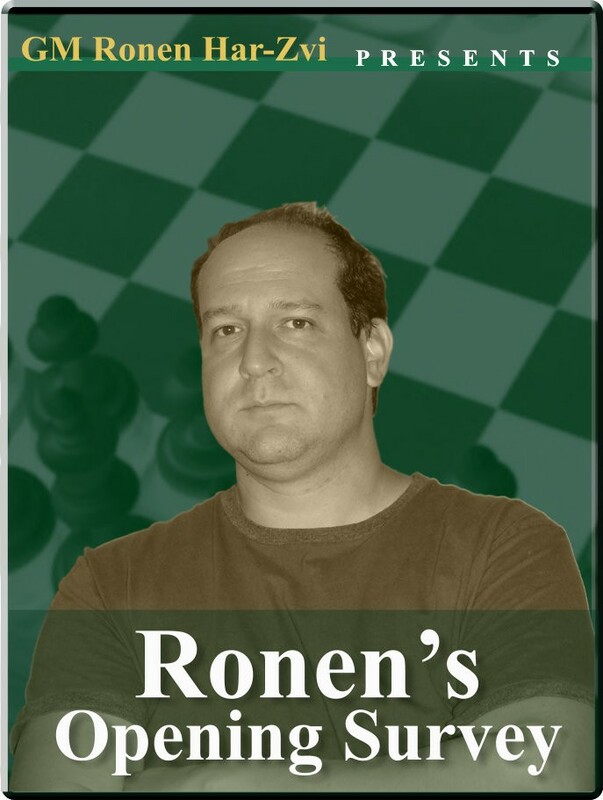 GM Ronen Har-Zvi, in this installment of "Greatest Hits", takes us on a time-journey, showing the best Nimzowitsch's games, telling anecdotes and stories, to make us understand the amazing personality of this Giant of the Game.